In case you haven’t heard, the Juice is loose. Well… almost. O.J. Simpson, former football star and American hero-turned murder suspect, was granted parole on Thursday after serving nine years in a Nevada prison for kidnapping and robbery charges. 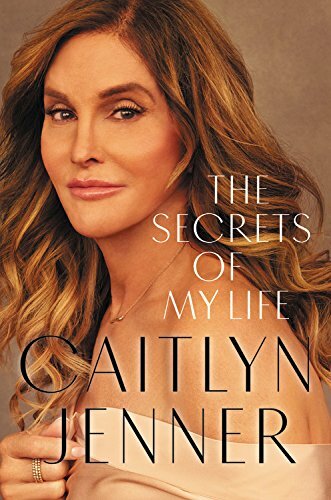 What the hell does this have to do with Khloé Kardashian? Well, friends. There’s a long-standing—and unfounded— rumor that the middle Kardashian sister isn’t the real daughter of the late Robert Kardashian Sr. 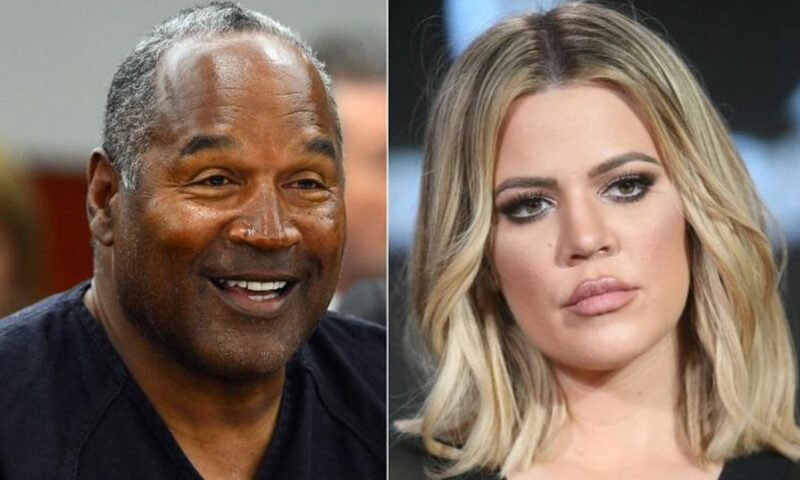 Instead, it’s speculated that Khloé is the daughter of O.J., who was a family friend of the Kardashian clan before the 1999 murders of Nicole Brown Simpson and her friend, Ron Goldman. The rumors apparently reached Simpson himself. Last year, a former prison guard at the Nevada facility Simpson is serving time in told the Daily Mail that Simpson had reportedly agreed to submit himself to a paternity test to see if Khloé Kardashian is his daughter. After it was announced that Simpson was granted parole, people on Instagram trolled the living hell out of Khloé, making comments like, “DADDYS HOME…..” and “Need to take the test to c if oj is yo father.” Self-described “Kardashian stan” @NarbehKardash took to Twitter to vent his frustrations about the way Khloé was being treated. This isn’t the first time Khloé has had to deal with these rumors. Unfortunately, it probably won’t be the last.